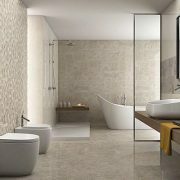 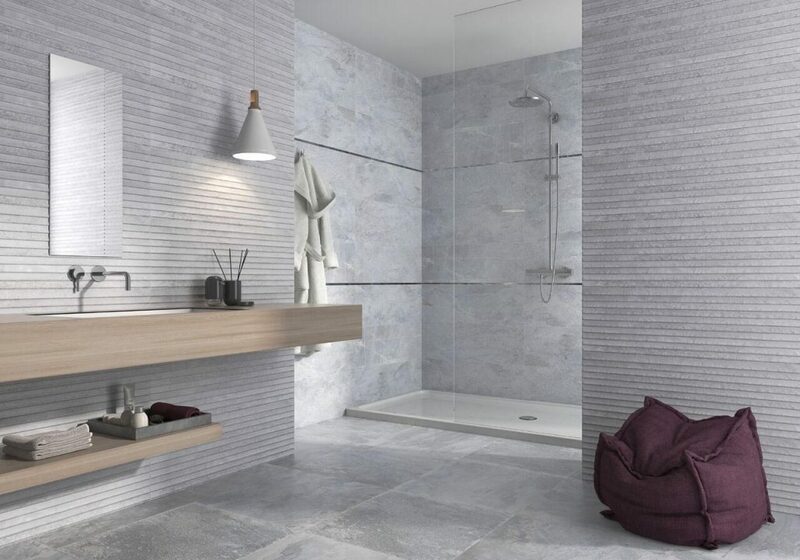 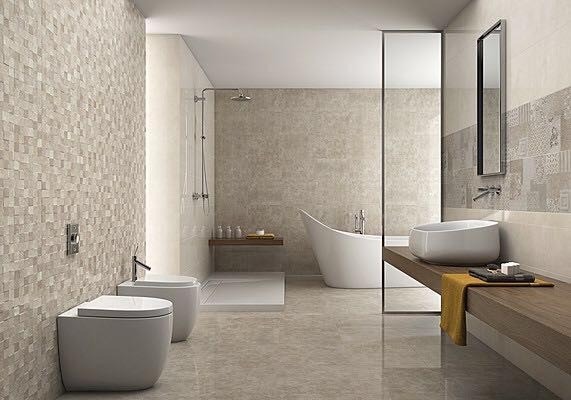 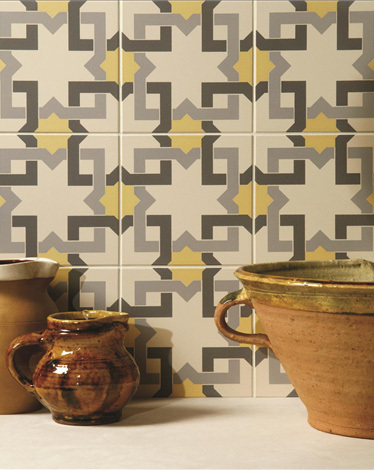 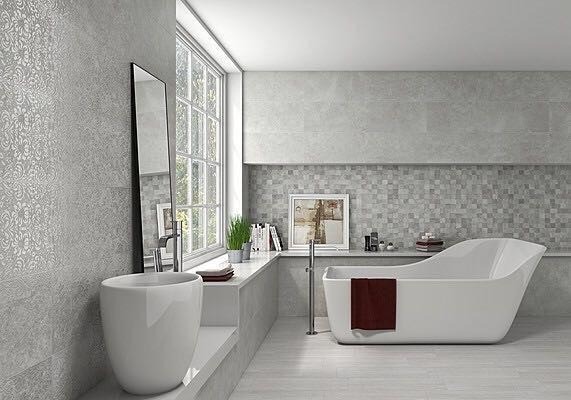 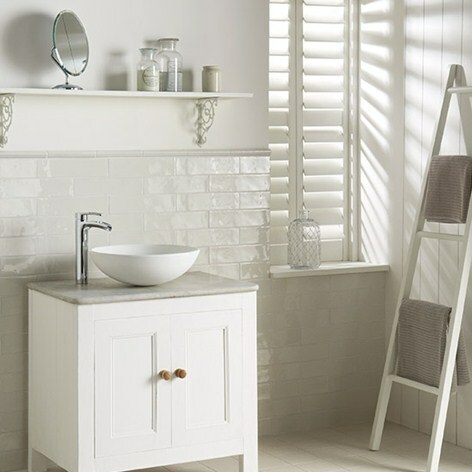 Our tile & bathroom showroom displays a huge selection of the finest wall tiles and floor tiles available including Italian & Spanish porcelain and ceramic wall tiles with mosaics and borders to complement. 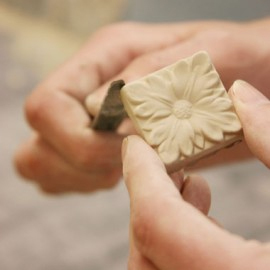 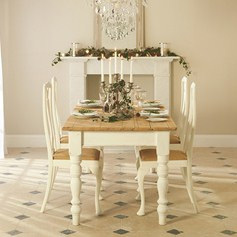 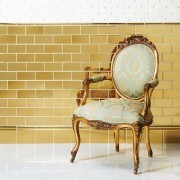 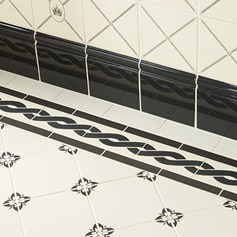 Or perhaps you have your eye on one of our more exclusive & captivating designs from Original Style. 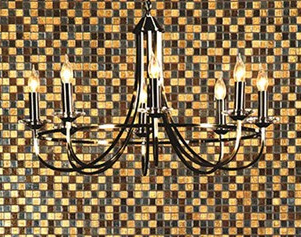 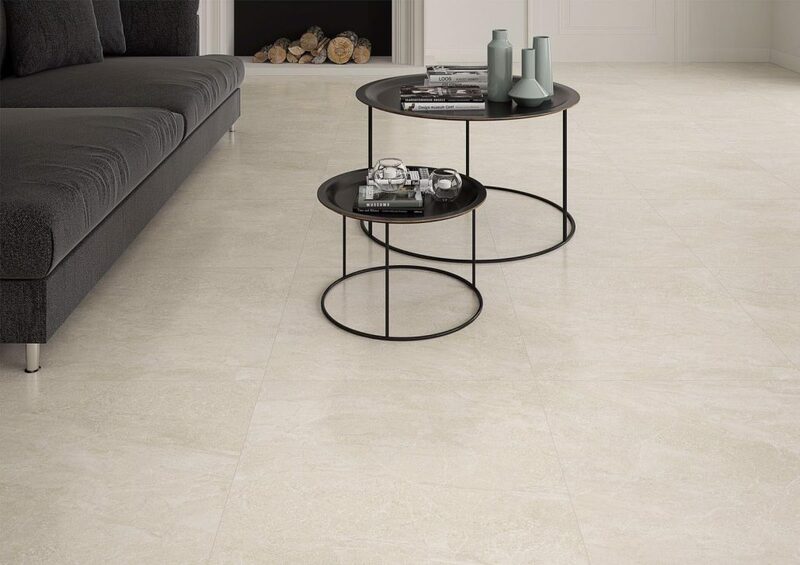 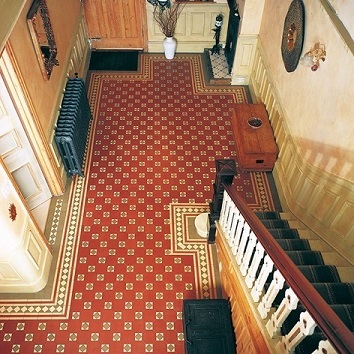 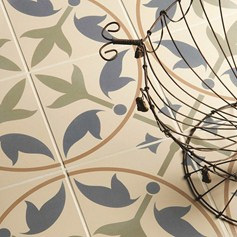 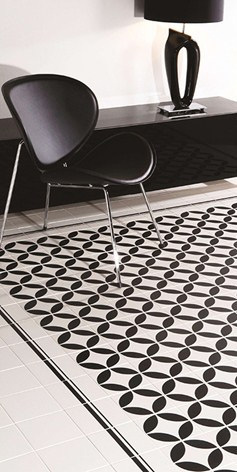 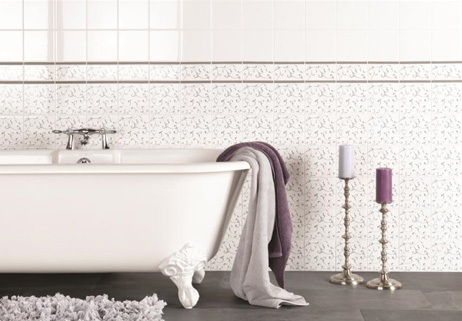 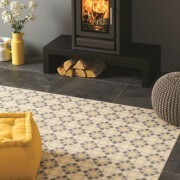 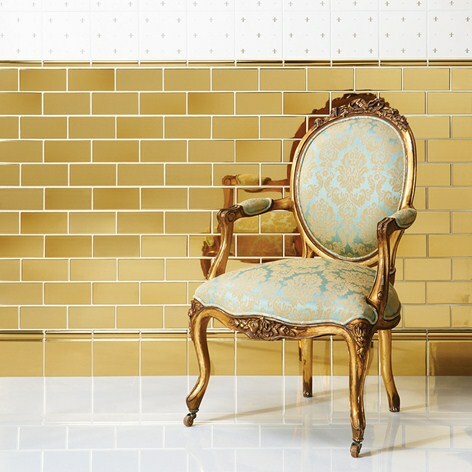 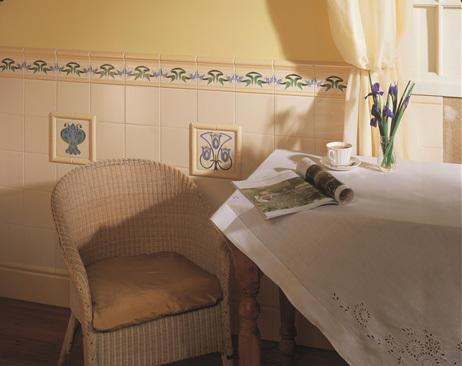 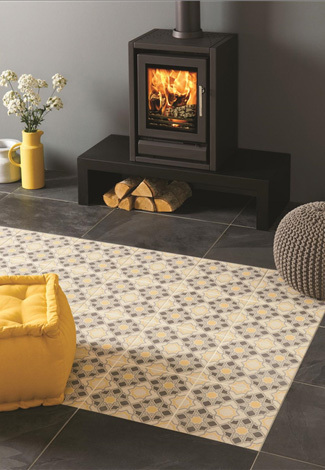 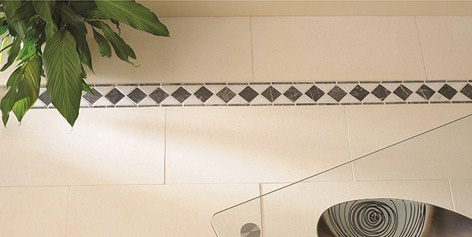 The Original Style brand umbrellas a vast range, they specialise in Victorian floor tiles, clear & frosted glass wall tiles; glass, stone & metal mosaics also natural stone floor tiles & wall tiles. 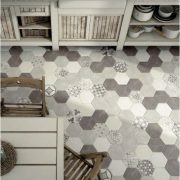 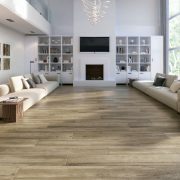 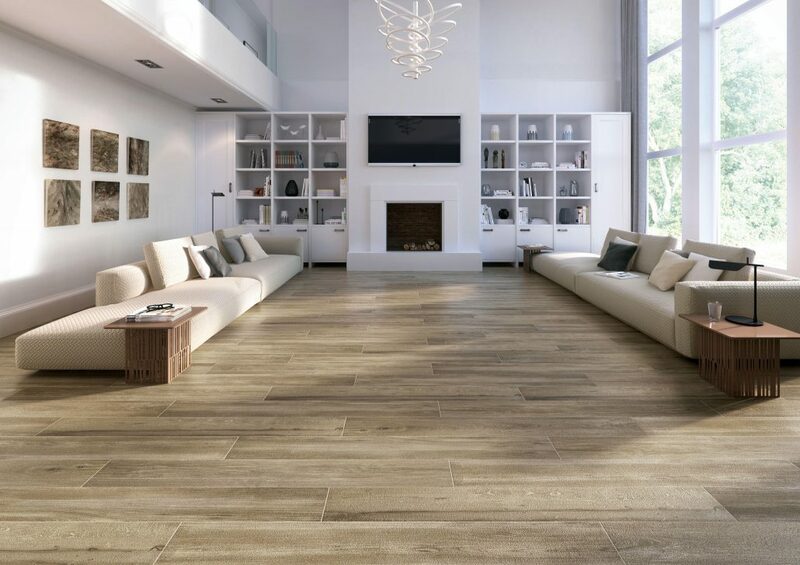 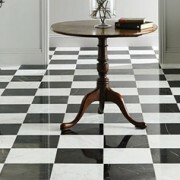 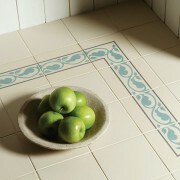 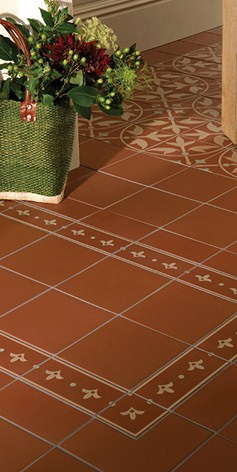 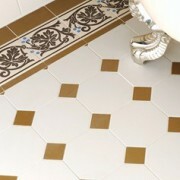 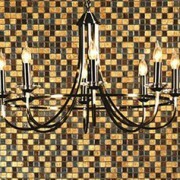 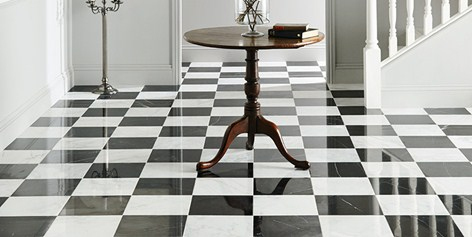 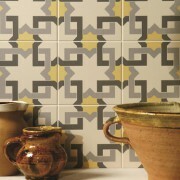 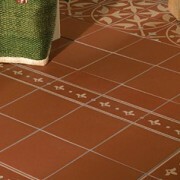 Check out our Kitchen Floor Tiles, Kitchen Wall Tiles and Bathroom Floor Tile pages for more inspiration. 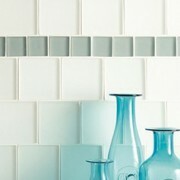 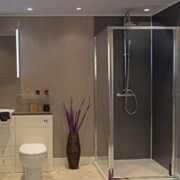 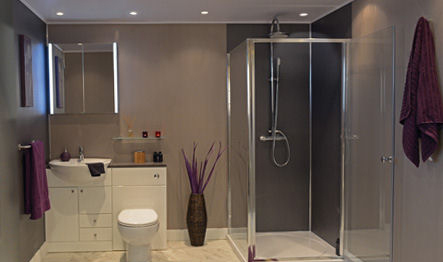 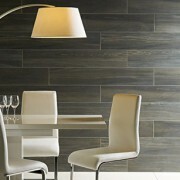 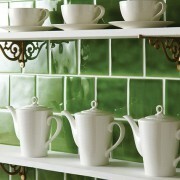 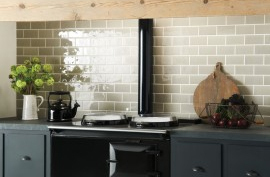 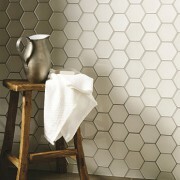 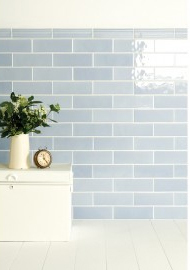 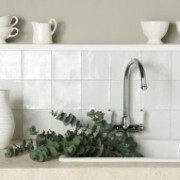 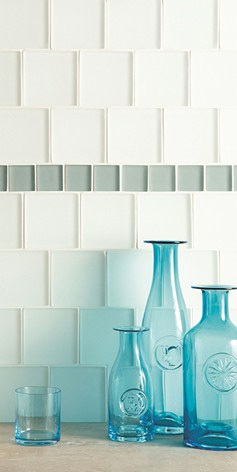 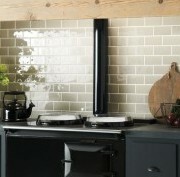 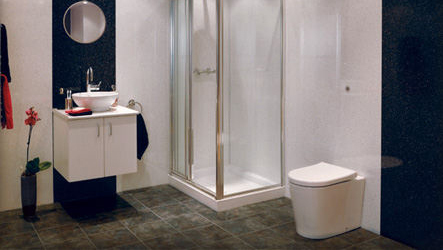 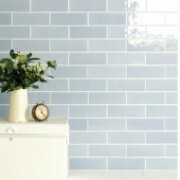 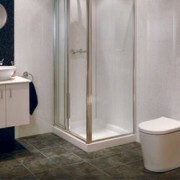 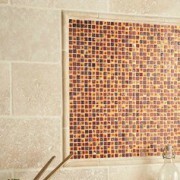 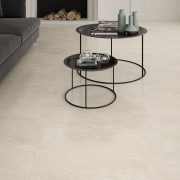 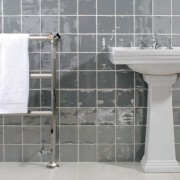 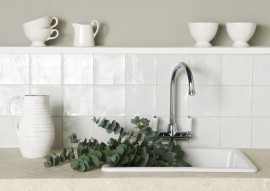 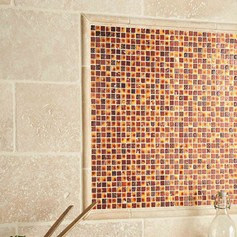 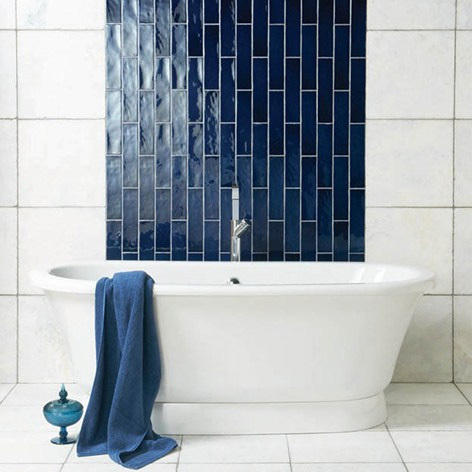 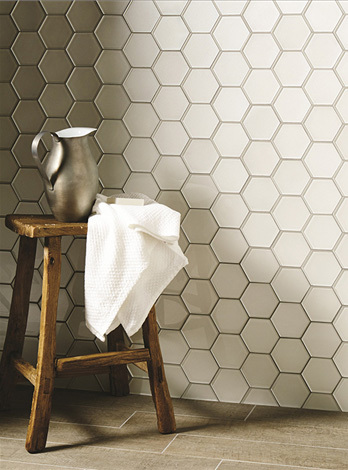 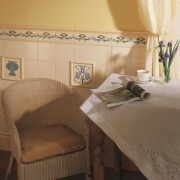 If you prefer a grout free solution, check out our multipanel range in store.